Looking for something to do and only have a short amount of time? 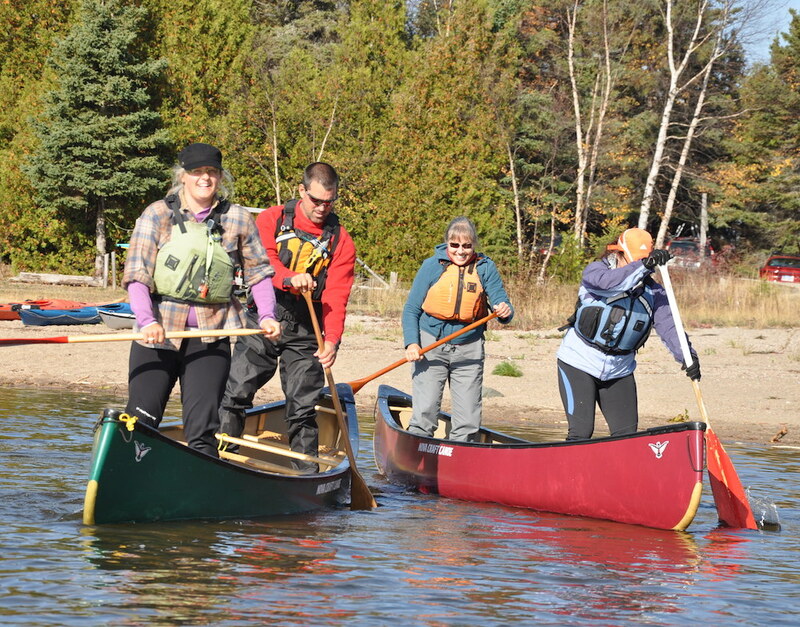 We offer several half and full day trips and instruction classes anybody from beginner to expert so whether you are interested in learning how to Stand Up Paddle, Canoe, Sea Kayak or go hiking, we have a program for you. 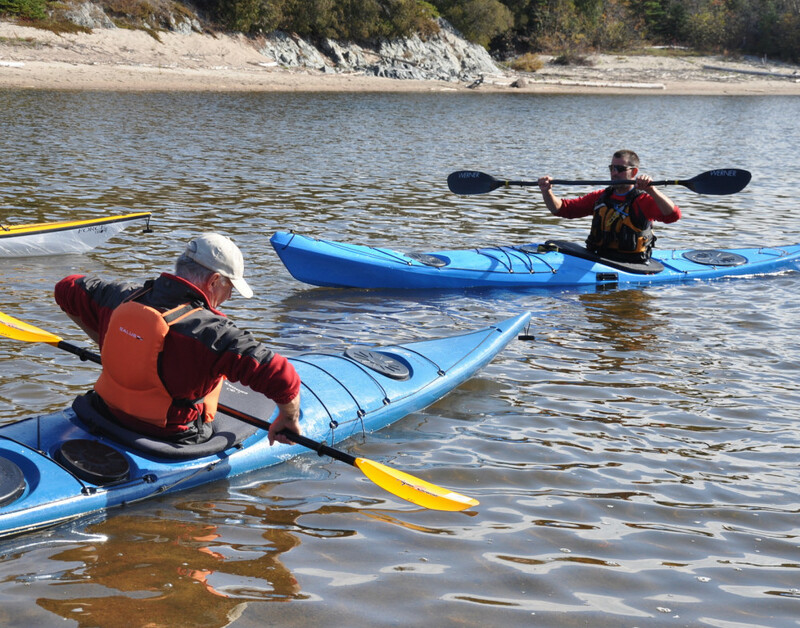 Cover the basic sea kayak skills with a certified instructor in the morning and the sea kayak is yours for the afternoon to explore the protected Michipicoten or if conditions permit Michipicoten Bay, Lake Superior. Typically, a minimum of 2 adults are required to book. If you are booking the day in advance, be sure we confirm your booking. Available most days. Starting with some basic instruction, your guide will help get you paddling with confidence, safety and efficiency. Most of the day is spent exploring Michipicoten Bay including Perk Point Lighthouse, or if Superior is rough, the Michipicoten River. 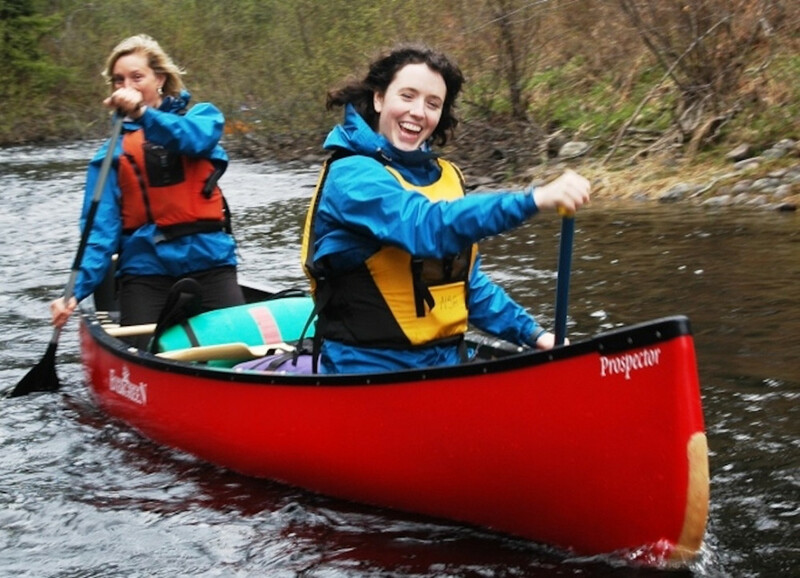 Cover the basic tandem canoe skills with a certified instructor in the morning. Enjoy lunch in the lodge or on the beach. 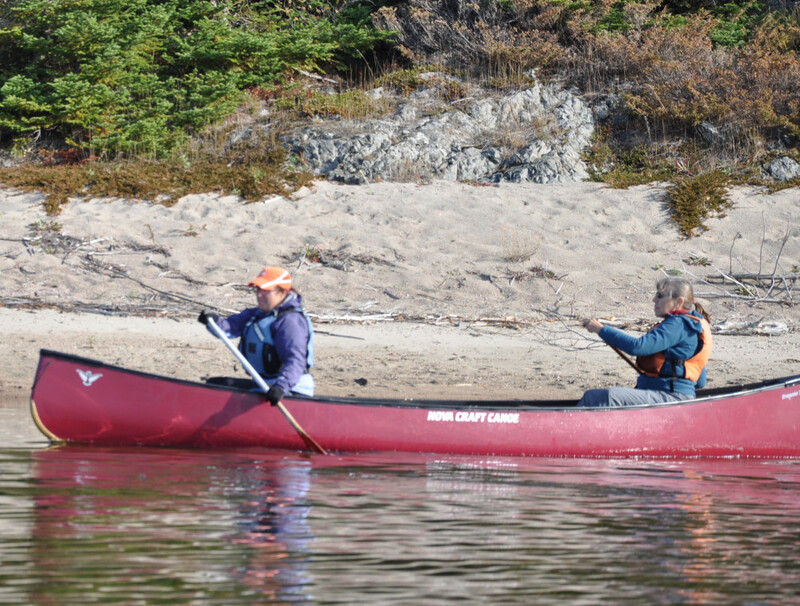 The canoe is yours for the afternoon to explore the protected Michipicoten River or if conditions permit Michipicoten Bay, Lake Superior. Starting with some basic instruction if required your guide will lead you on an exploration of Driftwood Beach, Sandy Beach and Michipicoten Bay covering paddling technique en route. If conditions are rough on Superior we’ll head up the river stopping at Silver Falls. We’ll make a packed lunch in the lodge before heading out. Try the fastest growing paddle sport in North America … maybe even in the entire Universe! SUP is easy to learn and an awesome way to get on the water for exploring and for fitness. We’ll start with best board stance, balance, straight line and turning techniques. When you’re ready, we’ll try some cool moves. Designed for all levels. You’ll get wet and you’ll love it! 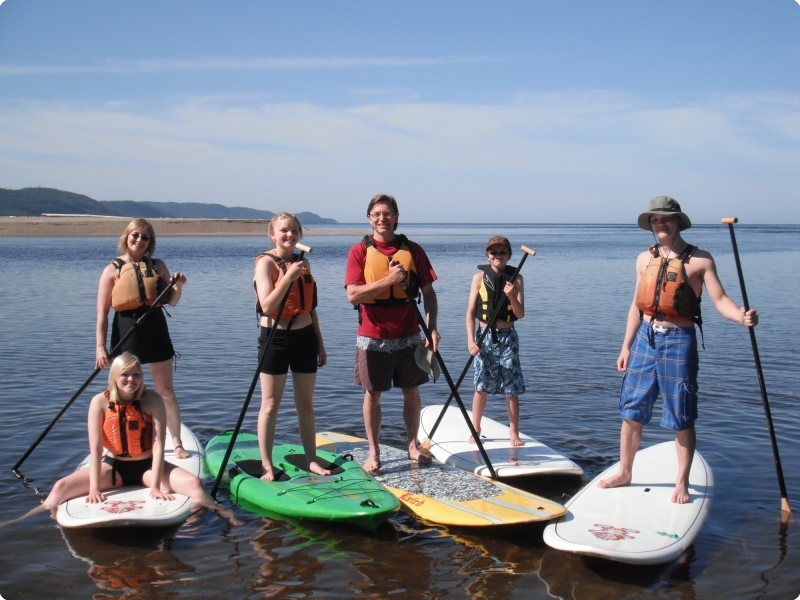 Includes two hours of instruction (10 – 12 noon) and use of the SUP for the whole day. Lunch served in the lodge is also available. Paddle the scenic Michipicoten River from the swifts below Scott Falls dam to our base at the river mouth on Lake Superior. 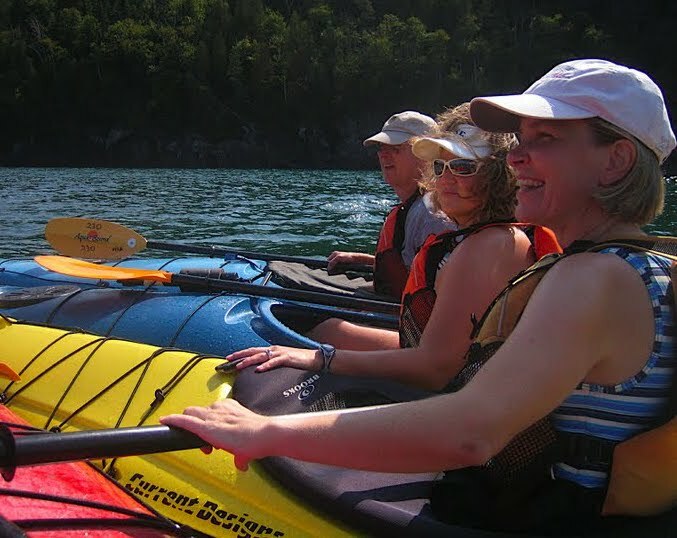 Includes a fully outfitted single or double sea kayak or tandem canoe, shuttle to the put-in using our vehicle and map with eco-guide information on river heritage, history, wildlife and ecology. Previous paddling experience is required. There are swifts (< class 1) below Scott Falls dam. Because the river is dam controlled, water levels and corresponding river speeds can change without notice..